ACME Industrial Services, Inc. provides fast and dependable commercial kitchen, refrigeration and HVAC services throughout the New York City Metro Area including the five boroughs — Manhattan, Brooklyn, Bronx, Queens, and Staten Island. 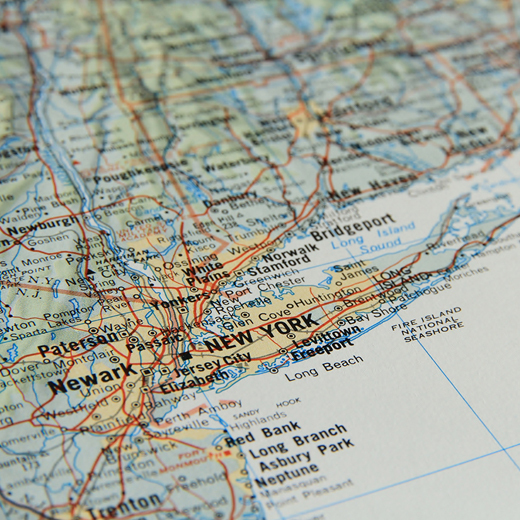 We also serve Nassau and Suffolk Counties on Long Island, as well as Westchester County and Northern New Jersey. Our highly trained and certified team of expert technicians can perfom repair and maintenance on all commercial kitchen equipment as well as refrigeration and HAVC systems for a variety of industries. ACME can service, install, and repair all major brands. ACME services all major industries, including, but not limited to those listed below.